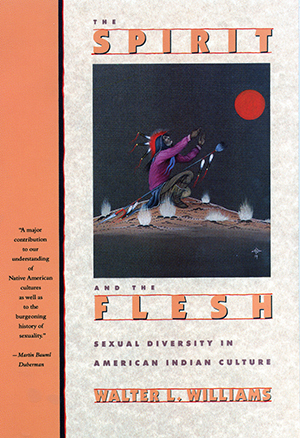 Shortly after the second revised edition this book was published in 1992, the term “Two-Spirit Person” became more popular among native people than the older anthropological term “berdache.” When I learned of this new term, I began strongly supporting the use of this newer term. I believe that people should be able to call themselves whatever they wish, and scholars should respect and acknowledge their change of terminology. I went on record early on in convincing other anthropologists to shift away from use of the word berdache and in favor of using Two-Spirit. Nevertheless, because this book continues to be sold with the use of berdache, many people have assumed that I am resisting the newer term. Nothing could be further from the truth. Unless continued sales of this book will justify the publication of a third revised edition in the future, it is not possible to rewrite what is already printed, Therefore, I urge readers of this book, as well as activists who are working to gain more respect for gender variance, mentally to substitute the term “Two-Spirit” in the place of “berdache” when reading this text.